It was an all-round rocking time last Saturday evening at the Plaza cinema in Truro as BBC 5 Live and Observer film critic Mark Kermode returned to host his ever popular ‘Kermode Presents’ series in which he introduces a unique spectrum of 35mm film prints. 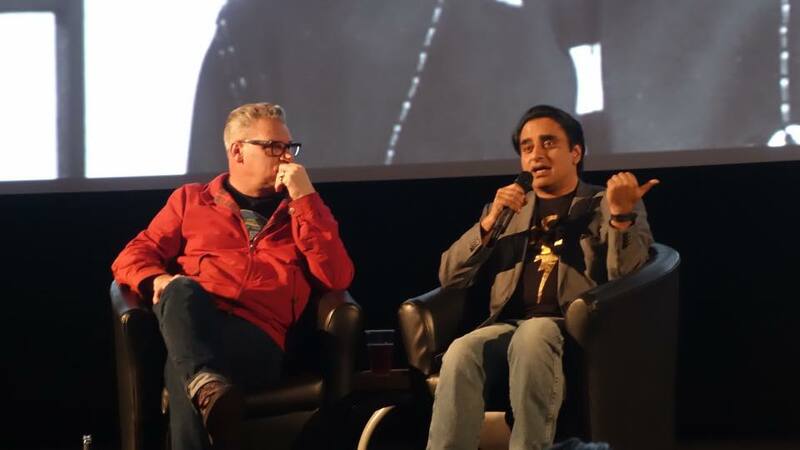 The “nation's favourite film critic” was not alone in hosting duties this time with actor, comedian and supreme Elvis fan Sanjeev Bhaskar on hand to co-present a sold out screening of Presley’s Jailhouse Rock. After a lively introduction that covered Bhaskar’s ever increasing Elvis adoration which began at the tender age of five, the packed audience settled down to a skilfully projected copy of The King’s smouldering musical hit. Opening to a wince inducing scene of bare fisted manslaughter, Jailhouse Rock proved to be a surprisingly dark watch, sporadically lifted with inspired moments of comedy and toe tapping musical numbers. Once the credits had rolled and subsequent applause died down, Bhaskar and Kermode returned to the stage for an in-depth Q&A. Laced with fascinating glimpses of matchless trivia, Bhaskar engrossed the audience with succinctly pithy details which ranged from the seemingly semi-autobiographical nature of Jailhouse Rock to the sudden and tragic death of Presley’s leading lady Judy Tyler just weeks after filming concluded. In amongst the captivating proceedings a text message was received from none other than composer Mike Stoller (of the Leiber and Stoller song writing partnership) who co-created the infamous Jailhouse Elvis hit. Stoller proceeded to confirm Bhaskar’s impeccable knowledge which saw Leiber and Stoller barricaded in a hotel room by movie executives in order to ensure they achieved their musical deadlines. The evening proved to be another out and out triumphant for the Plaza whose 35mm series continues to be a quarterly highlight for the beloved cinema. An unparalleled treat for any discerning cinephile. Bravo to all involved. 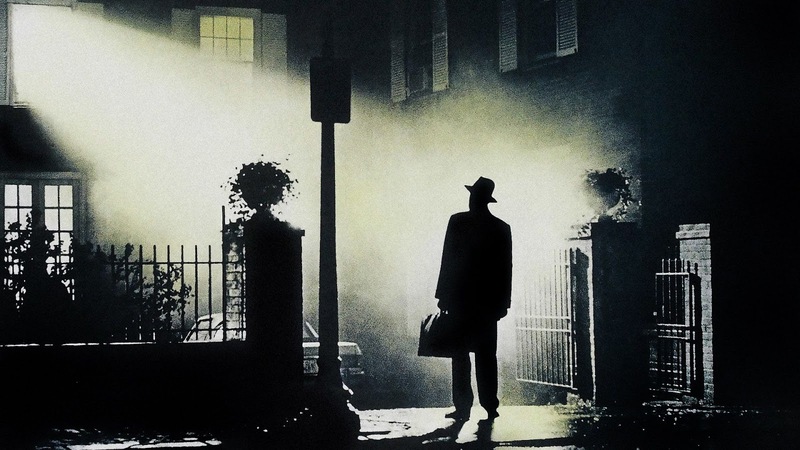 Just in time for Halloween here are two mini reviews of some frightful horror masterpieces. These reviews first appeared in the October 2016 issue of Sussex Life Magazine. 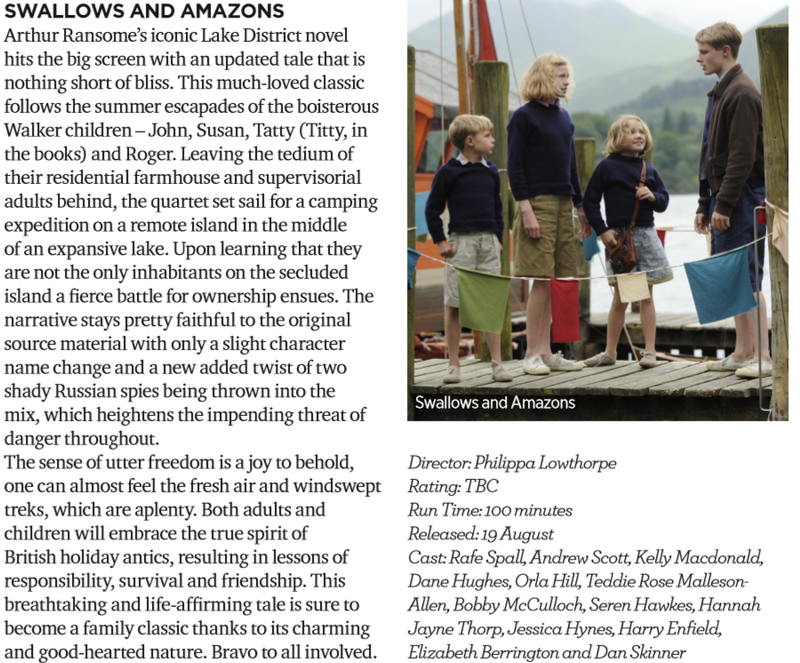 Above is my review of the splendid Swallows and Amazons, an adventurous summer treat for all ages. This first appeared in the August issue of Sussex Life Magazine. selected UK cinemas from 29th July. This first appeared in the July 2016 issue of Sussex Life. 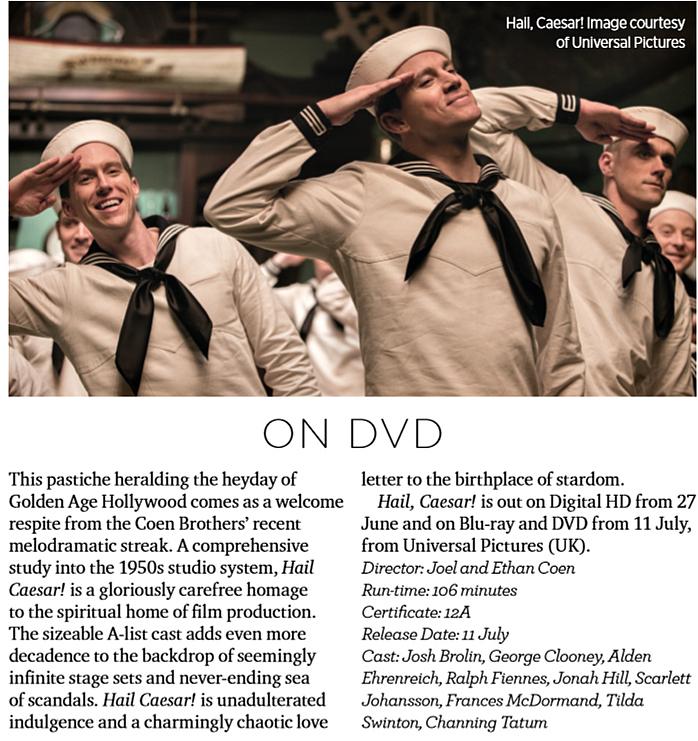 Above is my review of golden Hollywood pastiche Hail, Caesar! This first appeared in the July 2016 issue of Sussex Life. 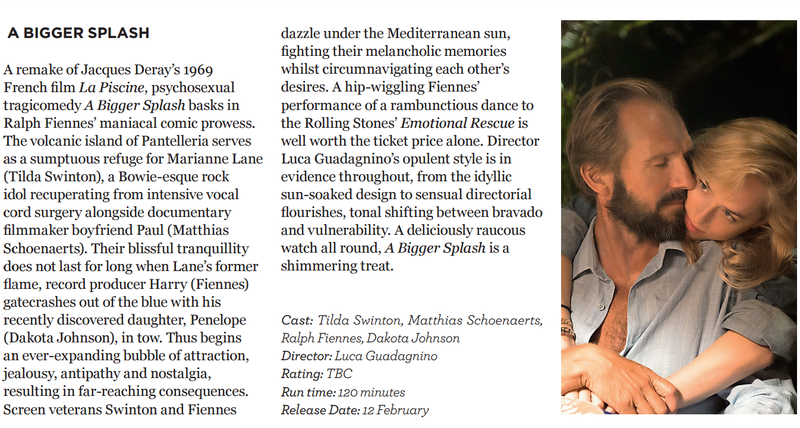 A Bigger Splash is now out on blu-ray and DVD, above you can find my review of this fizzing psychosexual tragicomedy which first appeared in the February edition of Sussex Life. 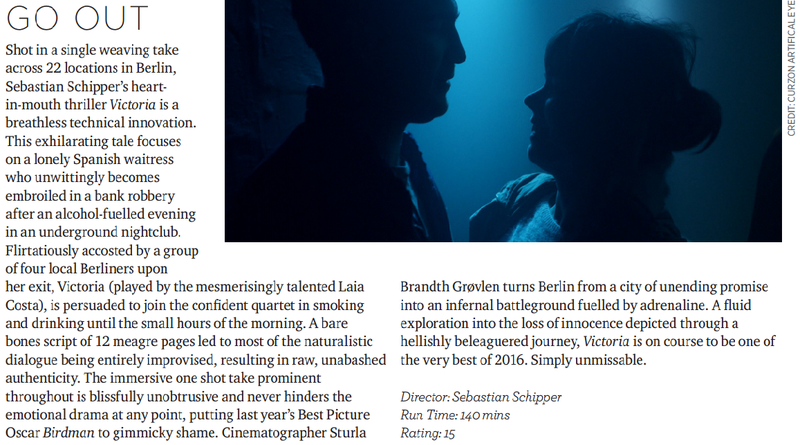 My favourite film of the year so far is now out on blu-ray and DVD, above you can find my review of the breathtaking Victoria which first appeared in the April edition of Sussex Life. 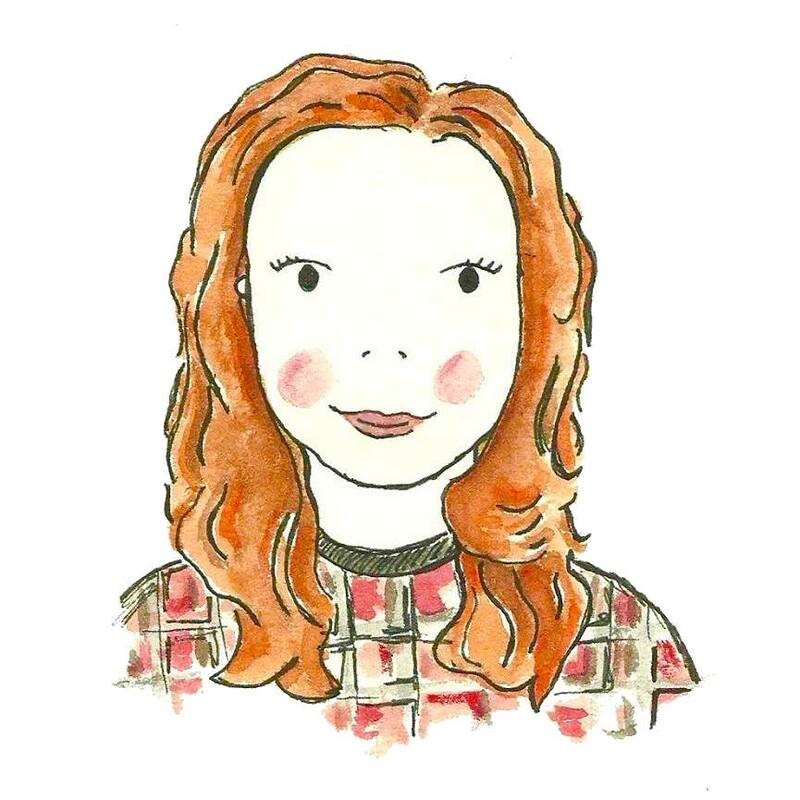 Chloe Catchpole. 23. Cinema addict. Film critic for Den of Geek. An Evening at The Phoenix. © The Film Girl. All rights reserved.